Dataran Merdeka filled with tours and historical objects. Kuala Lumpur is a major tourist site in Malaysia. 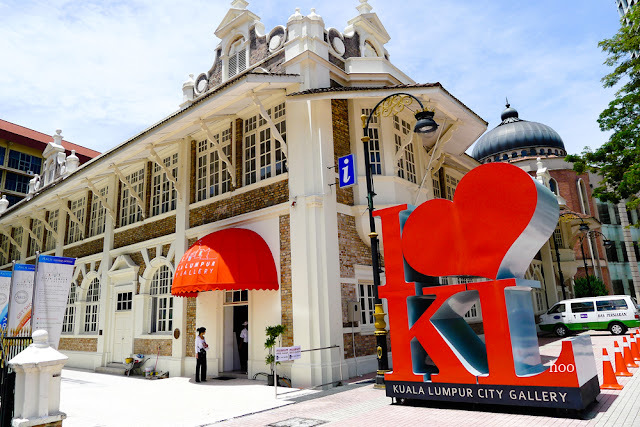 Whether for locals or foreign tourists, a visit to Kuala Lumpur would not be complete without visiting this key location in the city. To facilitate the process of visiting Kuala Lumpur this prime location will allows you to visit several attractions at the same time. 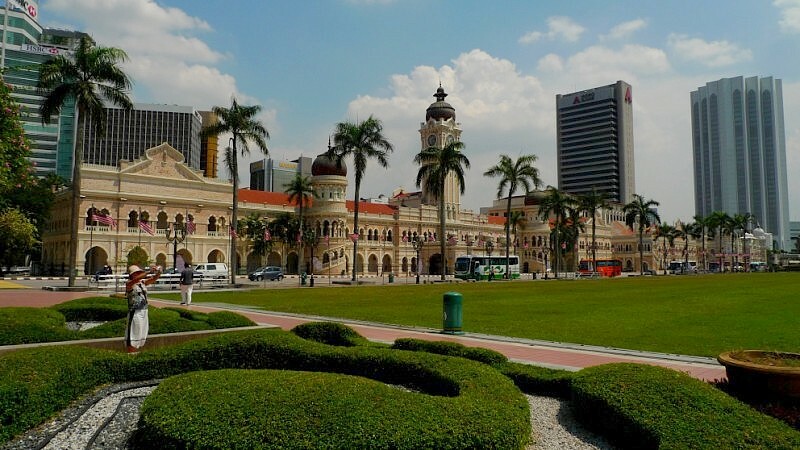 The prime location that we mean is Merdeka Square (Dataran Merdeka). 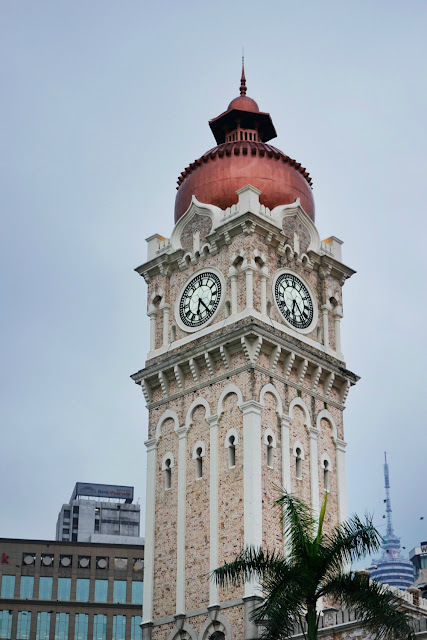 Front view of the Sultan Abdul Samad Building. 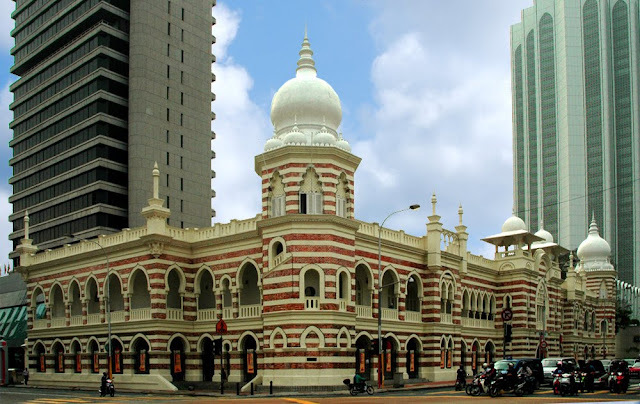 Is a historical building built in 1894 which is one of the important attractions in this area, this building has witnessed many historical events that occurred at the site of which including the lowered of the Union Jack flag on August 31, 1957 and replaced with a flag for Malayan flag for independence ceremony. The building was designed by the British architect AC Norman and assisted by engineers CE Spooner. Its unique design has become an icon of the city to this day. It is based on the architecture of Moorish and Moghul architecture. It comes with 3 domes were originally built of wood and brick, painted black. The dome was replaced with copper-clad dome as viewed today. 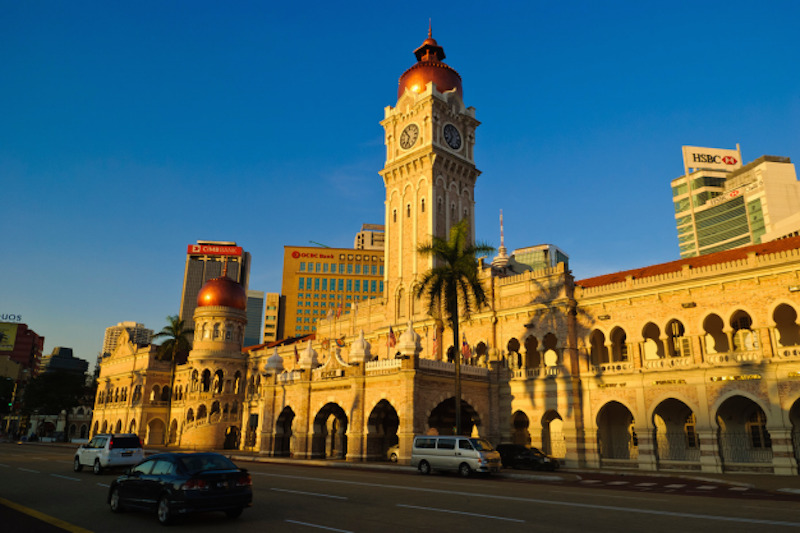 Sultan Abdul Samad building becomes main object for visitors to Merdeka Square in recalling the long history of Kuala Lumpur and Malaysia. This makes it the essence of your visit to the city. 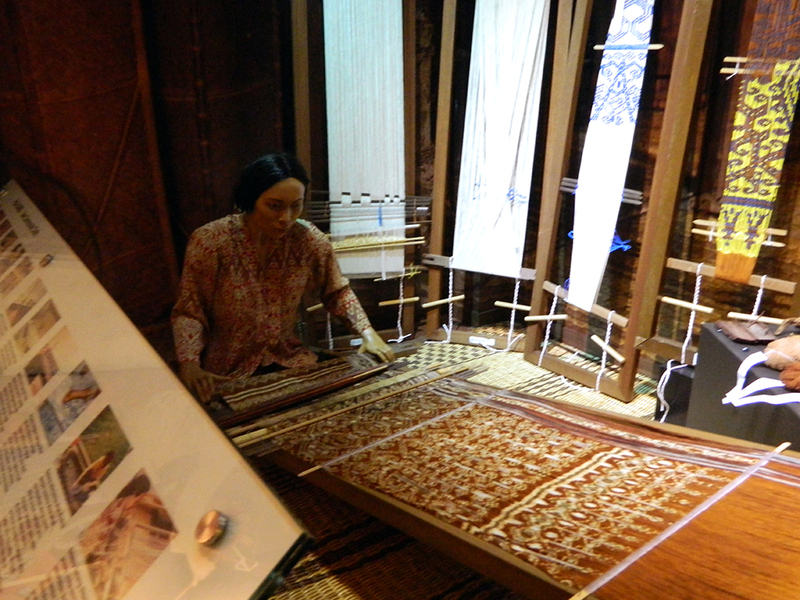 Diorama traditional cloth weaving process. Among the exhibition space at the Textile Museum. National Textile Museum is open from 9 January 2010 the building was originally the headquarters of the Federal Malay States Railways (FMSR). It was later used for a variety of uses until converted into a museum in 2010. The building's attractive design gives the museums some extra unique features. 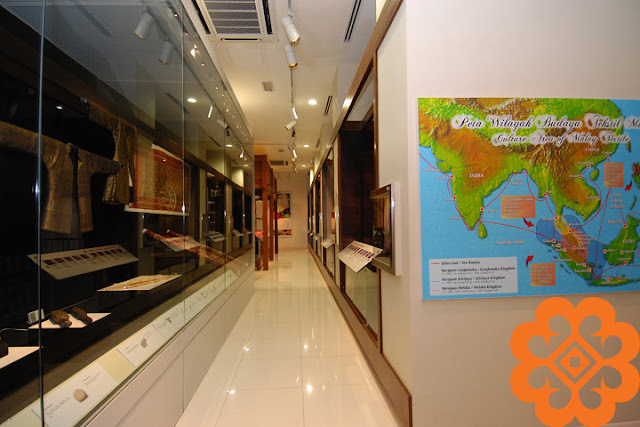 As the name implies, this museum displays interesting collections of exhibits, namely textile materials used by the Malaysian as a clothing material beforehand until now. The approaches used by the museum are also very effective with varieties of media including video, multimedia materials, printed materials, other than dioramas only. Guided tours are also available at certain times. A visit to this museum by us found that the museum meet the criteria’s for the exhibition and educational center. It was also recognized with the award from the TripAdvisor with "Certificate of Excellence". Therefore it is another important attraction in Independence Square that we recommend. 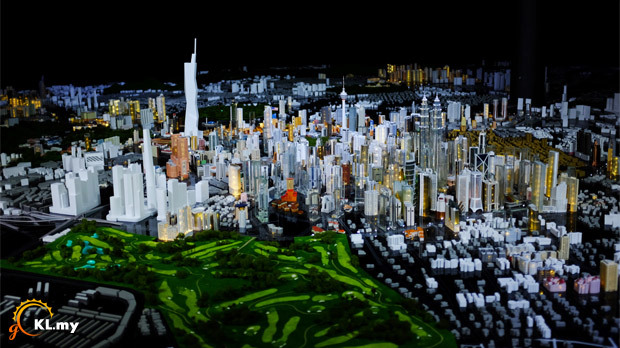 Replication of Kuala Lumpur city in the future. The building model is intricately done their work. KL City gallery is another interesting place to know more about the development of Kuala Lumpur history. It is also the location that houses the office of the Visit KL information counter. You can see a replica of the Kuala Lumpur City model built by Arch Kuala Lumpur. 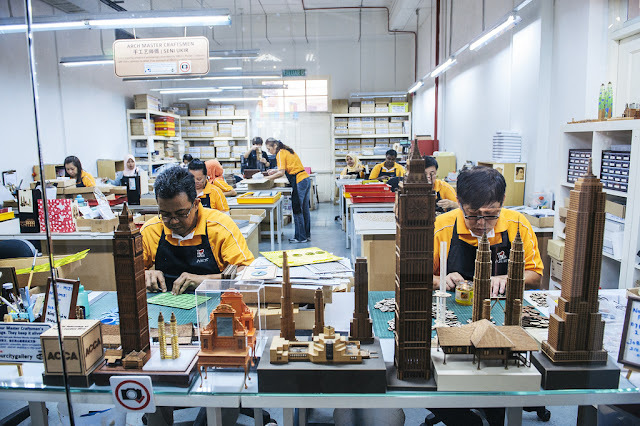 Arch Kuala Lumpur is a company which produces merchandise for souvenir in the form of very attractive building replicas. In this gallery you will also have the opportunity to see the sculptors at work. At the end of the tour you have the chance to buy souvenirs that are sold in their gifts shop. Building St. Mary's Anglican Cathedral. The room in the building. 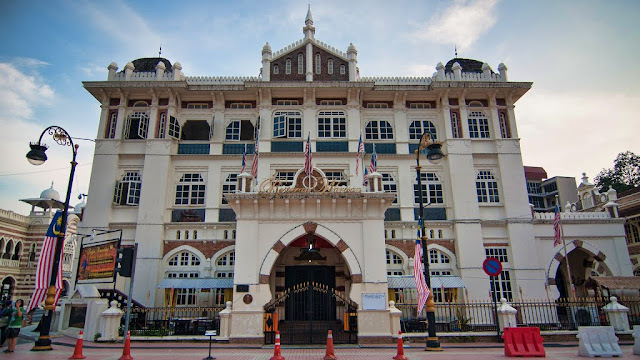 The building was also built by the same architect for the construction of the Sultan Abdul Samad AC Norman. 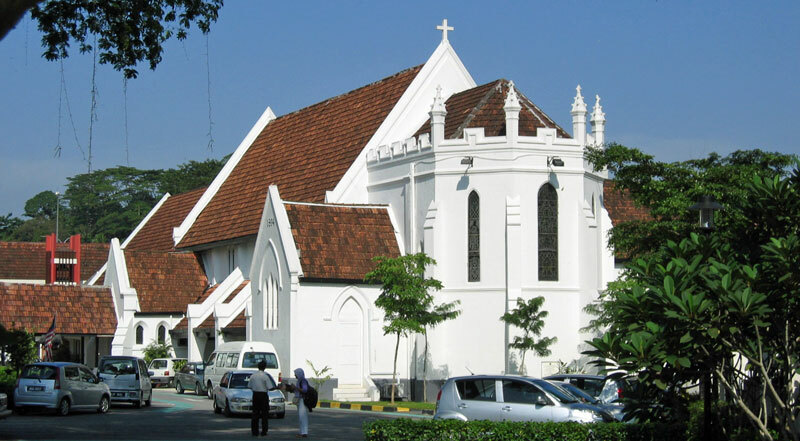 What is obviously different is the concept used for the construction of a traditional English church and it was built in 1894. 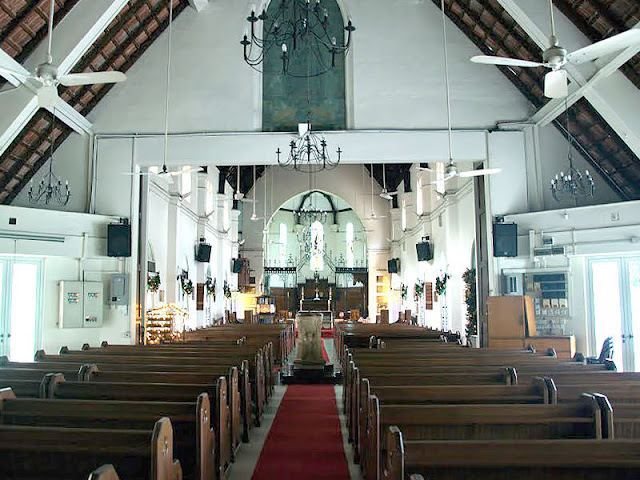 The old building is fitted with attractive stained glass windows (stained-glass) together with its pipe-organ addressed to Sir Henry Gurney who was the British High Commissioner in Malaysia at that time. To find out more about this old building you may visit the website www.stmaryschatedral.org.my or contact no. Tel: 603 - 2692 8672. The interior of the Museum of Music. Street music performances on Saturday & Sundays. Museum of Music is one of the latest attractions at Merdeka Square and opened on 1 August 2015. 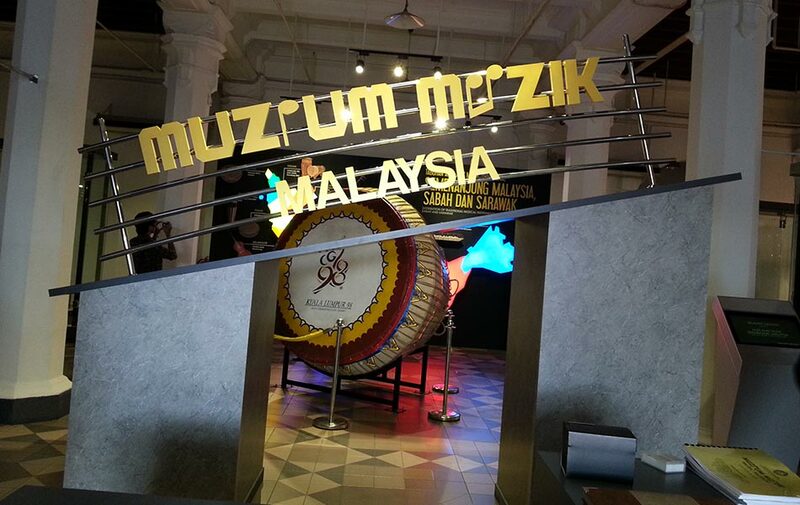 It houses a variety of traditional instruments from various races in Malaysia. As well as the National Textile Museum, it aims to educate the public about the diversity of the art equipment used for entertainment in our country. As well as other buildings in its surrounding this museum building is also part of the complex of old buildings that are hundreds of years old and designed by engineers with AC Norman with the concept Moorish and Mogul. 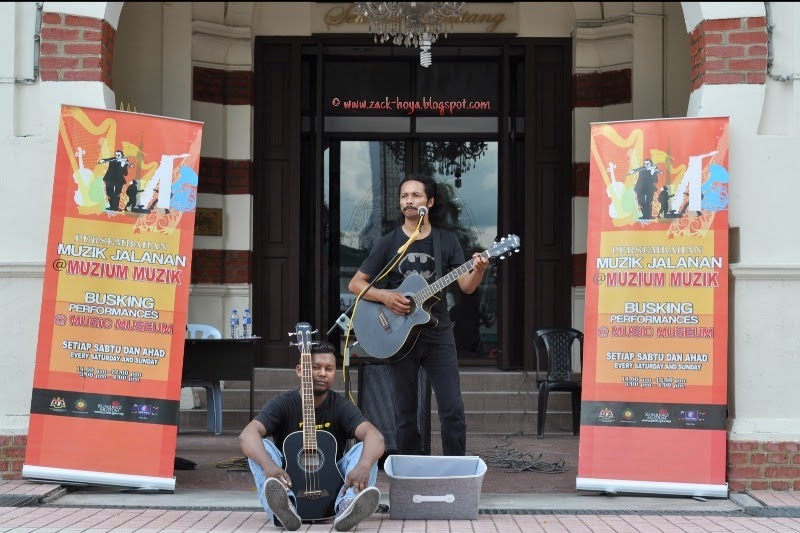 There are musical performances (busking) was held in front of the museum on Saturdays and Sundays and it is one of the interesting activity to watch because of its cheering atmosphere. In addition, there are also Malay gamelan performances. It is open daily from 9: 00 - 6: 00 with the entrance fee is free. For more information you can visit the website http://www.jmm.gov.my/ms/muzium-muzik or contact no. Tel: 603 - 2604 0176. 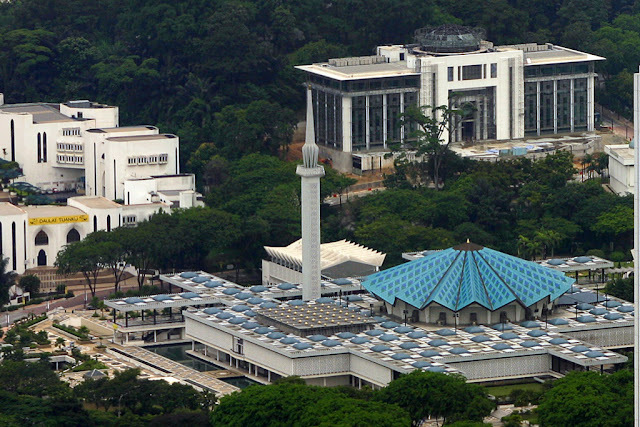 It can be visited on the same day of your visit to Merdeka Square as the location is very close. That’s why this location selected as the main attraction on our list as all important attractions located at the same place. 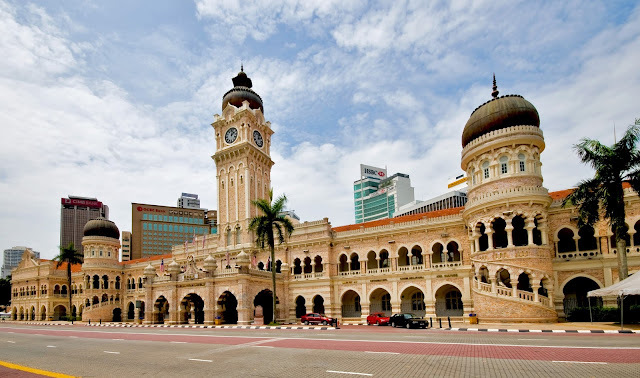 The whole area on Merdeka Square is an area full of historical buildings and structures, and each has its own stories.